To create interest and style in any garden or patio area, a planter can both make an impact and give you a practical space for growing flowers, herbs, fruit and vegetables. A simple way to add a finishing touch and a wonderful abundance of colour, our range of planters cover all styles and levels of gardening expertise. With our composters you can make your own compost, which is a great way to get rid of garden waste and food scraps. So, whether you’re green-fingered or you just fancy having a go, we have the perfect solutions. With free local delivery from our Oxford, Yarnton and Swindon branches, and our price match pledge, visit us at AWBS to see the many designs and styles we hold in stock. 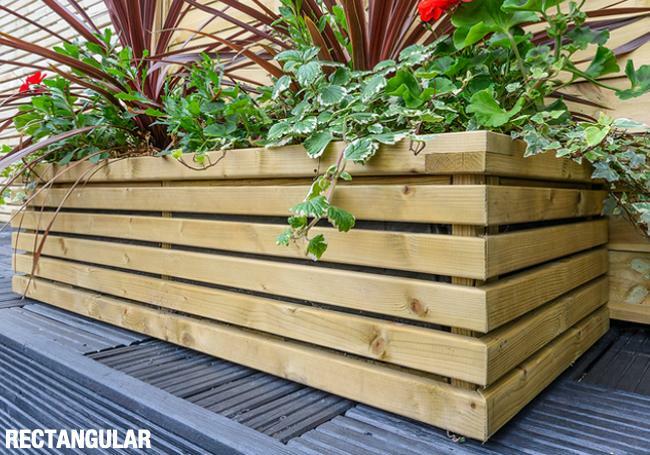 Our range of garden products includes garden planters, supplied by market leaders Grange Fencing. You can grow flowers, herbs, fruit and vegetables in any sized outside space – even small or courtyard gardens. 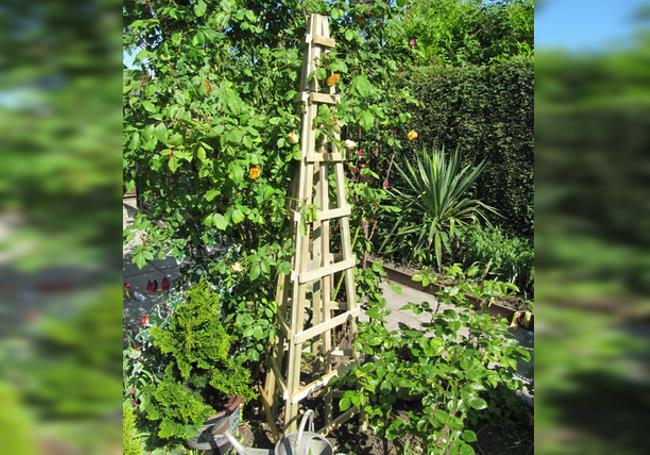 For a simple, stylish solution, the Grange Elite Planter is a robust and sturdy choice, while the Bella Rosa planter makes a highly attractive feature, with its large trough and trellis ideal for gorgeous climbing plants. For a unique and decorative addition to your garden, the Step planter is a beautiful way to display potted plants and accessories. When it comes to composting, the Grange composter simply slots together, allowing you to recycle garden and food waste, for an environmentally friendly way to make your own compost to enrich your soil. All of our garden planters and composters are pressure treated to protect against rot and decay, and are easy to put together. To find out more about our planters and composters, visit your local AWBS branch and talk to our friendly and knowledgeable staff members, who are always on hand to answer any questions.